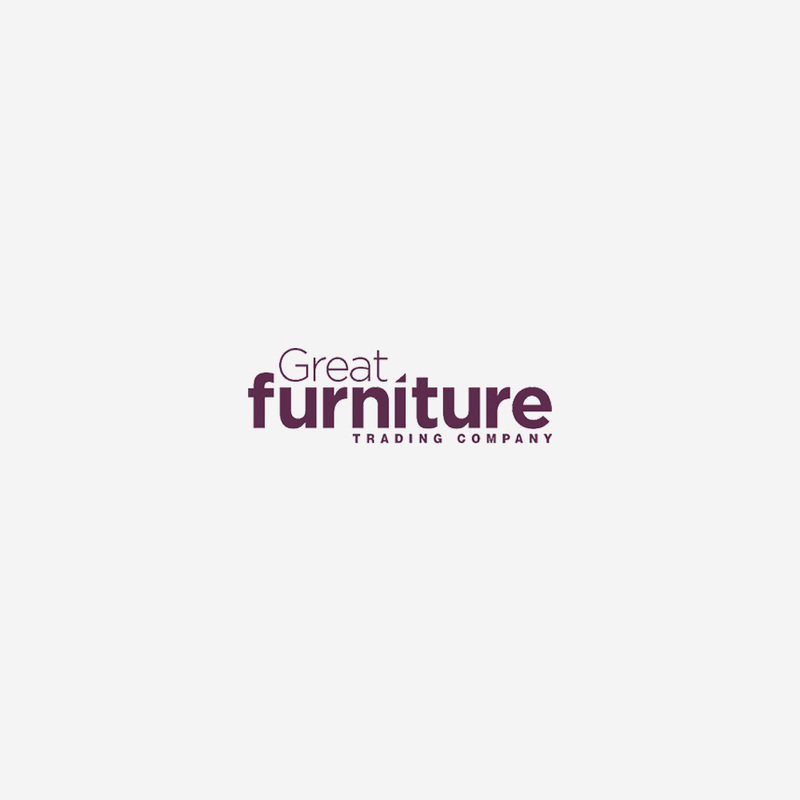 With the UK’s widest range of dining, bedroom and living room furniture, there is no wonder that we are quickly becoming the nation’s favourite furniture company. There are some furniture pieces which are just not available on the high street, such as grand three metre solid oak extending tables, original space saving sets available in a whole variety of colours, and contemporary styles made from a striking combination of oak, metal and glass. We create pieces which are different to those typically found on the high street and offer our customers a number of innovative designs. By keeping up to date with furniture trends, both in the UK and internationally, we are able to spot upcoming fashions and use this knowledge as inspiration when creating our own original product ranges. We offer everything from sleek high gloss minimalism, traditional and country cottage styles through to urban industrial and space saving designs, plus everything in-between. Our extensive collection of designs covers a huge range of materials, fabrics, colours, and shapes in addition to incorporating some of your practical style requirements, such as space, storage, and function. So we feel confident that regardless of your taste, home requirements and budget, we’ve got the furniture that you are looking for! Our dedicated team understand that investing in a key piece of furniture is a big decision. That’s why you can be confident that, whatever you are looking for, our team want to ensure that you have a great shopping experience with us. For those of you that need a little extra help choosing your product, our friendly and knowledgeable advisors are on hand to support you.Everyone you speak to at The Great Furniture Trading Company works at the heart of the business, knows the product and is more than happy to help you, whether you are searching for inspiration, seeking product information, or enquiring about making a purchase. Once you have made your choice, your delivery will be arranged and a two man team will carry your new furniture into a room of your choice. We understand that everyone has a different budget and requirement for their furniture, so our team have actively designed, commissioned and found products to cover all of our customers’ requirements. We also offer 0% interest free credit on eligible orders, for those customers who would like to spread the cost of their new furniture over a number of months. Whether you are looking to furnish your buy to let property, set up your first home or invest in a dining table for life, we aim to bring you the most extensive range and transparent choices available!